Tired of the Olympics? Me too! 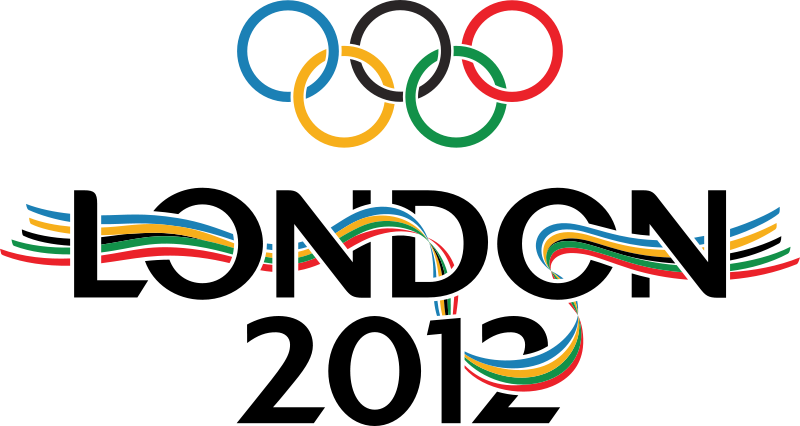 Check out my post “Why I Hate the Olympics” over at my vacation home Draft Day Suit. Do you love or hate the Olympics? 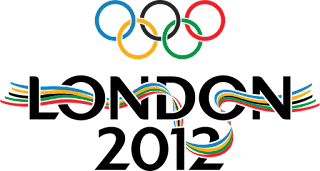 What’s your favorite or least favorite Olympic sport? Its sooo effin boring.. programmes cancled just so they can air it... Most important reason is tht its a total waste of money in my eyes.. it could of on something worthwhile.. such as hospitals ..medical advancement you know ..sensible and well needed stuff. Its our country showing off at what a good show they can put on for the rest of world.. I mean it was a great honour to be chosen but still that money cud have been on the things tht really matter. Goverment need to their priorties right .